Accessibility, Foresight, Respect, Solidarity and Responsibility: the five core values underlying our daily commitment. and recognised sensitivity regarding issues of ethics and corporate responsibility (office currently held by Walter Visani, a Unipol employee since 1982).  The Board of Directors of Gruppo UNA S.p.A. (formerly Atahotels S.p.A.) has resolved to adopt an Organisation, Management and Control Model to prevent the offences provided for by Legislative Decree no. 231, 8 June 2001, from being committed, which comprises – as is common knowledge – the “Regulation for the administrative liability of legal entities, companies and associations, including unincorporated ones, in accordance with art. 11 of law no. 300, 29 September 2000”, which for the first time introduced in our legal system the responsibility of entities under criminal law, in addition to that of the individual who materially committed the offence.  The Company considered that adopting the Organisation, Management and Control Model pursuant to the abovementioned Legislative Decree 231/2001, although not obligatory, may be a valuable tool to raise awareness among Gruppo UNA employees and all other interested parties, so that they behave correctly and coherently when performing their work, so as to prevent the risk of the crimes specified in the Decree being committed.